Many people have become big fans of Pokemon Duel since it was released on January 24, 2017. This new game is totally free and is available for both Android and iOS devices. 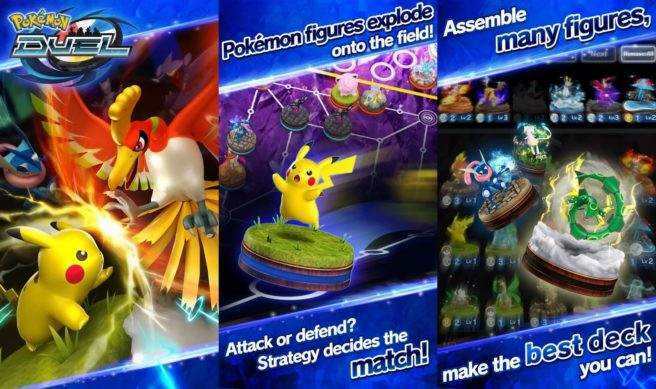 In Pokemon Duel, players have to utilize their resources to beat against opponents and the one who enters enemy territory first will be the winner. However, users have also complained that Pokemon Duel crash sometimes or Pokemon Duel text not found problem on iPhone. 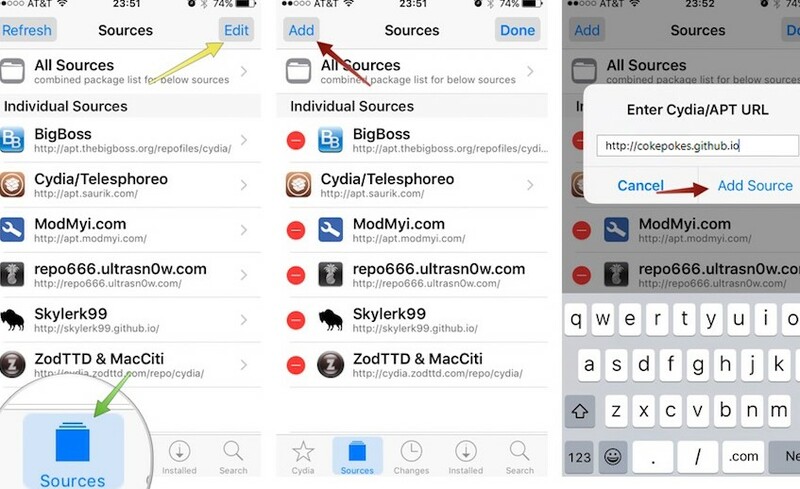 The reason for this error can be corrupted file, junks and caches accumulated in the app or system issues. Luckily, with the methods recommended in this post, you will get to know how to fix Pokemon Duel error clearly. Download Tenorshare ReiBoot and connect iPhone to your computer, click "Enter Recovery Mode" on the main interface. The iOS device will enter recovery mode in seconds, click "Exit Recovery Mode" to get iPhone back to normal. Now you'll find Pokemon Duel error message gone. Sometimes Pokemon Duel stuck and won't find opponent is caused by the cache accumulated, you can simply clean out the junk files to fix the stuck. Open Pokemon Duel and then look for the "Tap Screen" button, tap on "Clear Cache". Now you'll see a pop-up screen asking you ""Cache will be cleared. Is this OK? ", click "Yes" to clear out all the unnecessary data. The cleaning process will finish within minutes and the game will restart automatically. If the Pokemon Duel App still won't load or work, try to uninstall and reinstall it on your mobile device. Press and hold the application, tap on "X" button to delete it. Then launch App Store to download Pokemon Duel again. Go to Settings, find Apps and tap on it, select Pokemon Duel and tap on "Uninstall" button. After deleting the app, go to Google play to download and install again. Normally after trying the methods mentioned above, the problem really can be solved, but if you still can't play or click anything in Pokemon Duel, there must be something wrong with iPhone system. Luckily, you can still use Tenorshare ReiBoot to fix this error by repairing operating system. Click "Fix All iOS Stuck" after run the software, then click "Repair now" to start the system repairing process. Before repair, you need to download the matching firmware package and choose a path on your computer to save it. Once the package is downloaded successfully, click "Start Repair" to get rid of Pokemon Duel crash problems permanently. With the 4 easy methods introduced in this article, you'll never need to worry Pokemon Duel crash or text not found issues anymore. If the solutions really helped you, share them with your friends!